Sustainable design is a matter of efficiency and control. We implement projects under the aspect of energy efficiency and architecture quality by the means of computerized calculations. We offer constant and continuous support for projects from start to finish. 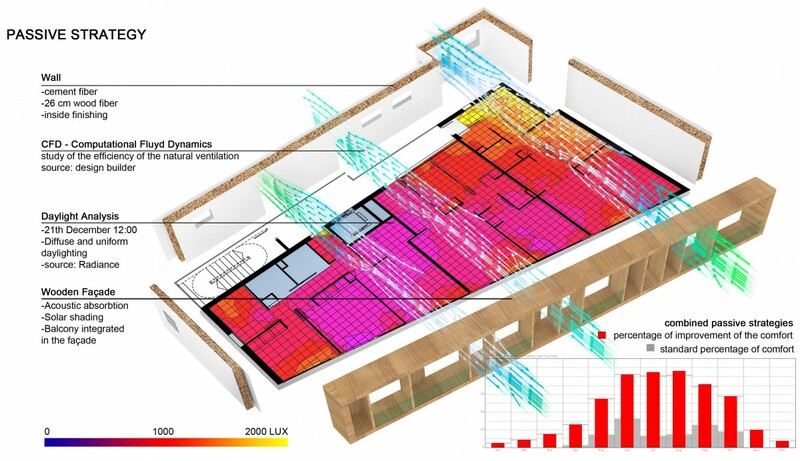 The energy simulation must be a tool to integrate and develop the most suitable solution in a project, in terms of environmental control and architectural expression. There are several aspects that must be taken into account such as natural ventilation, daylight, heat gains. To develop the most precise climate strategy one must take into account each one of these factors simultaneously. Natural and mechanical ventilation are some of the most important values of comfort. Through this advanced method we esteem the movements of the air inside a room, an entire building or the outer spaces and provide advice and solutions for every specific case. Every effect of the natural ventilation is also calculated in terms of comfort and energy efficiency. We calculate the real contribution of natural ventilation in our projects and use it to create the most comfortable scenario, always giving the possibility to open the window and enjoy the outside air. Daylight in architecture brings high quality, energy efficiency and above all it is free. 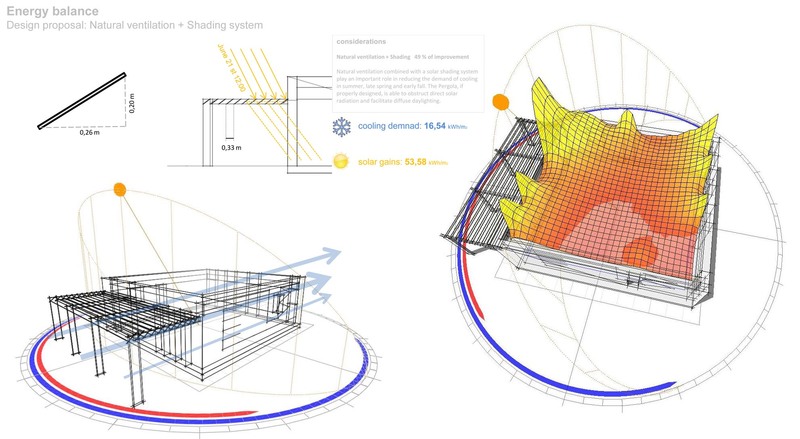 We calculate and estimate the daylight that spaces in projects can get. 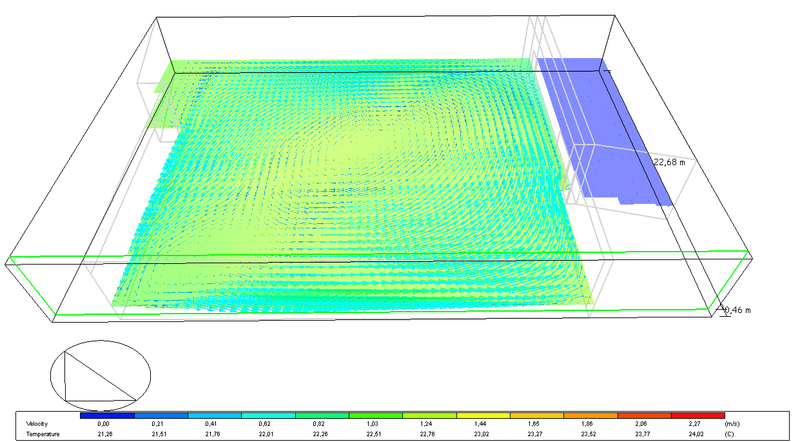 It is a static (Lux, Cd/m2 Daylight Factor) and dynamic (Daylight Autonomy) analysis. It is generally a matter of orientation, size of openings, quality of glazing surfaces and shading system. The balance of these elements is fundamental to maximize the daylight gains but on the other hand is also important to avoid heat overloads and glare due to the direct sunlight. This compromise is quite difficult to reach and it is impossible without a deep consideration of each one of these parameters in terms of quality and quantity.